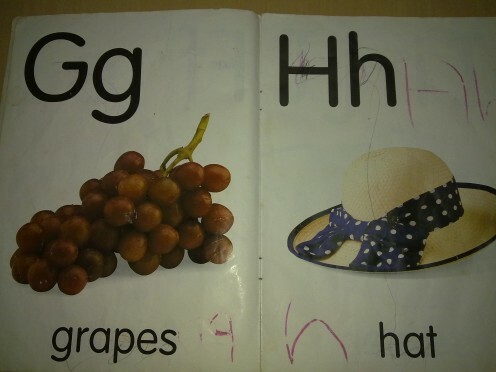 When my toddler was one and a half years old, I started to dig out my older daughter’s pre-school books. To be honest, I had kept the books very well by covering each book with plastic wrapper so that the silvery book worms won’t be able to chew off the pages. 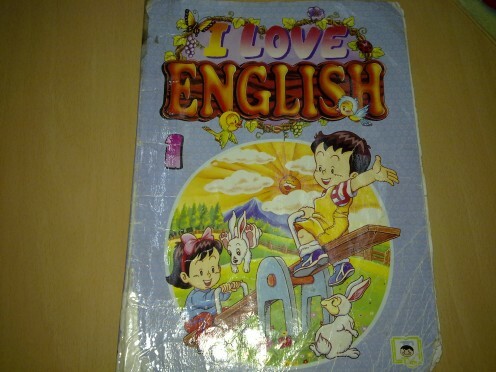 Hence, the pre-school books were in readable condition and there were no torn pages. As soon as I introduced them to my toddler the alphabet books, he wasn’t keen in to listen nor look at the books at all. He was more interested in flipping through the pages and snatching them from my hands. How long do you spend with your toddler at home? I am a full-time house maker. 12 hours a day. I put my toddler to my childcare. Visit him when I am free. I didn’t give up trying though as I knew my toddler was still listening to my alphabet reading, even though he was either playing with his toys or gnawing off the book pages. It may be a little early for him to get in touch with alphabet books but I believed that he was constantly listening, he may absorb the sound of alphabets and remember them in his memory bank. The best method to teach your toddler alphabets are to make learning fun and part of daily activities involved. If your toddler shows no interest in alphabet learning, it is advisable not to put pressure on him because it may irritate his mood and he will gradually dislike learning process. Let it go for a few days or weeks, then try again when he shows interest in flipping through the educational books or he might surprise you by chanting the alphabets unknowingly. When my toddler was two years old , he automatically started to sit on my lap, opened up an alphabet book and started to read after me. At this age, most toddler started to recognize some of the alphabets and numbers with much interest. 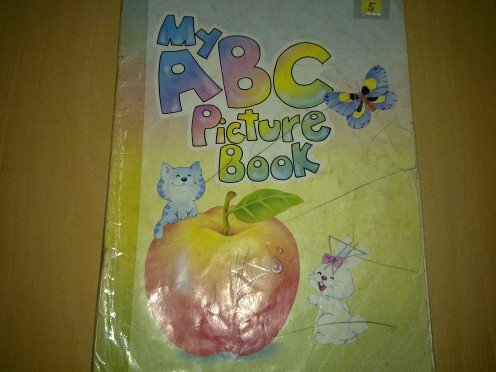 Every day, I would spend at least 20min to 30min to read the alphabet book, point to the alphabet of the page, explain what was the object on the page, how the object sounds like and make some funny or big movements, so that he may remember more easily. Needless to say, my toddler loves big colorful pictures which attracts his attention, preferably actual photos that can be found around the house. I constantly encourage him to repeat after me and praise him if he pronounce correctly. Every time I read each alphabet, I would include funny sounds and movements to help him to remember the alphabet and object related to it. Do not push him hard if he kept silent or pronounce incorrectly. 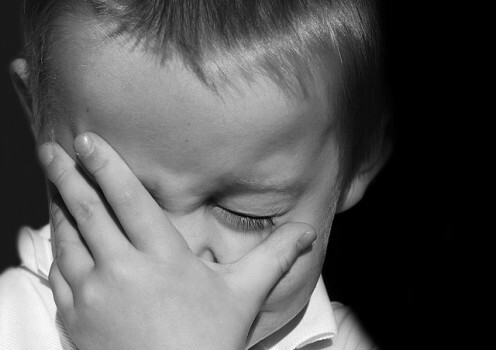 It may take some time for your toddler to blurt out his first alphabet for he might be shy or lack of confidence. If your toddler has taken the first step, let him read along with you until he wants to stop. 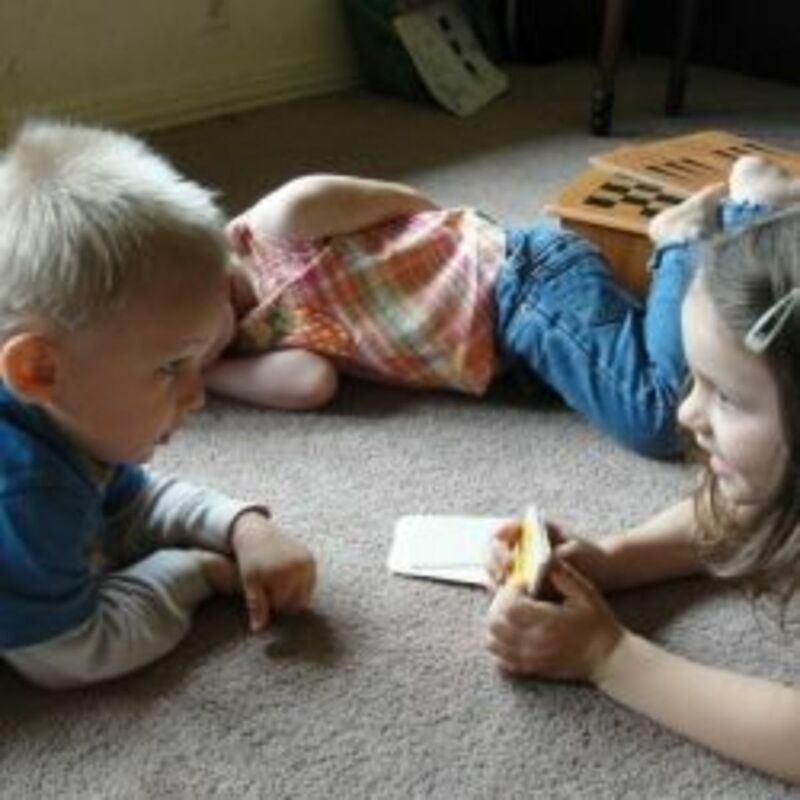 Allow him to play with his other siblings or toys when he is bored. Remember to make reading time an enjoyable and fun way for your toddler. For example, I would begin like this, ” A is for apple. Ap-ple, Apple, crunch , crunch, crunch, yummy apple !”, while I pretend to eat an imaginary apple with funny actions. Thereto, I say, “Say A”, and I let him say the alphabet at his own pace. Toddler at the age between 2 and 3 are very keen and fascinated with cards, papers, glue and scissors. They love to touch and meddle with these stationary items as they are starting to use their sense of touch and motor skills. 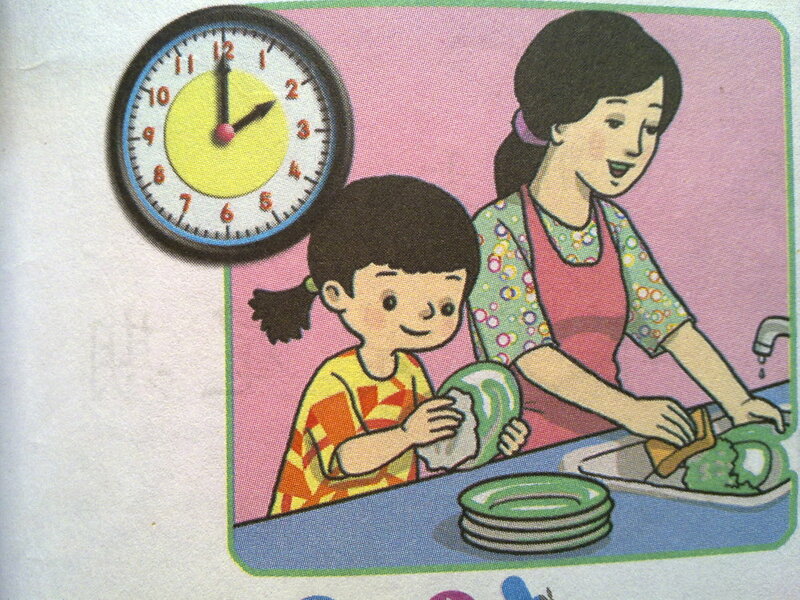 Let your toddler touch these items except the sharp utensils. Keep them from his reach for he may hurt himself and explain why he cannot touch them. You can purchase alphabet flash cards from educational shops and bookstores or make your own alphabet flash card at home with your toddler. 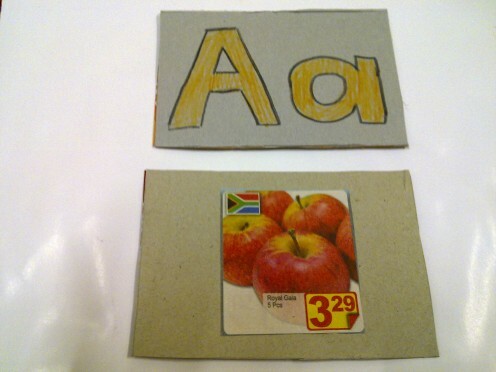 Here, I made my own alphabet flash card with unused card boxes from my toddler formula milk powder and cereal paper boxes. Let your toddler help you by arranging simple tasks for him to do within his ability. I let him to do the pasting job and throwing away rubbish into the wastepaper basket. He loves to throw, I think it is fun for him. 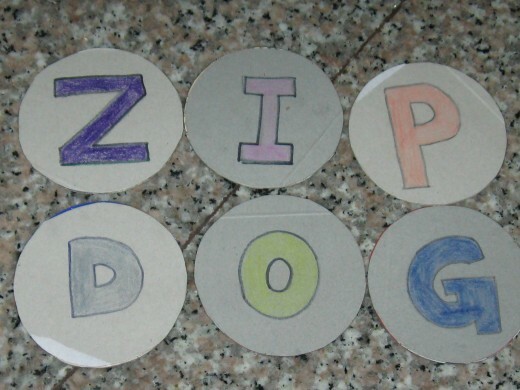 Methods to make the flash cards..
Cut open the cardboxes as many make as possible because you need to make 50 pieces of round cards, 25 alphabets, one for the alphabets and the second for the pictures. If you don’t intend to make so many right now, make 5 alphabets instead, so you need 10 round pieces. Place the blank portion side up, facing you. Place a round item ( I used a yogurt cup ) on top of the cardboard . 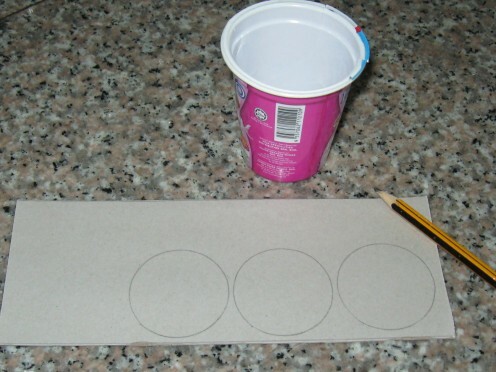 Use a pencil to draw a few circles on the card board. Cut out the circles. 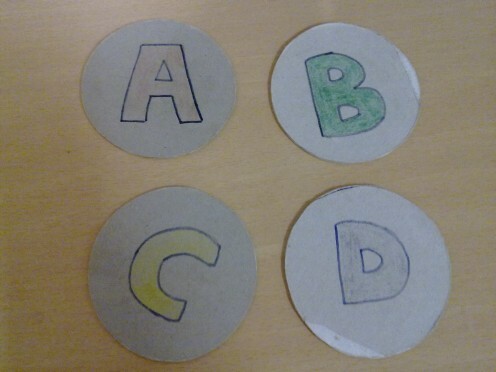 Use a marker to draw “A” , “B” ,“C”, “D” and “E” on each circle. Color the alphabets with color pencils. 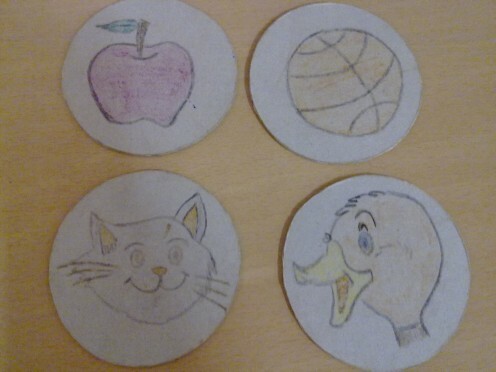 Draw Apple , Ball, Cat and Duck for the rest of the circles. Color them. If you can’t draw well, cut out the pictures from old school books and paste them instead. Repeat the same steps for the rest of the alphabets. Mix up the alphabets , lay them straight in a row. Mix u the pictures, lay them straight in a row. Ask your toddler to pick up the letter “A”. If he can pick out the right card, ask him which picture starts with the letter “A”. Give him a couple of chance if he can’t answer or gave you the wrong answer. Reshuffle the cards again. Try the next alphabet. 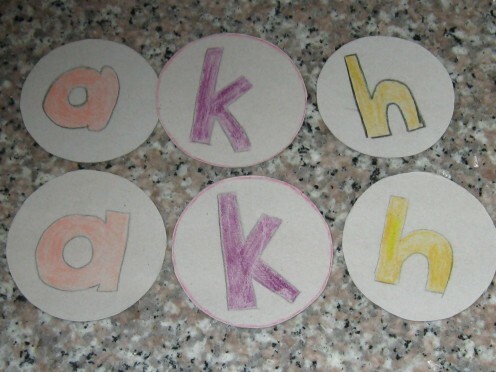 Once your toddler has all the answers right, you can start making another 5 alphabets. Do not spread out all the alphabets together because he might become confuse. Download the alphabet song from free educational websites or youtube. Youtube has many alphabet songs for children to listen, rock mode or classic mode and most of these video use normal cartoon animation and actual photos. Majority of these videos are slow and easy to follow especially children are not familiar with the alphabet songs. My toddler love to a CDR for him to watch KIDSTV123. 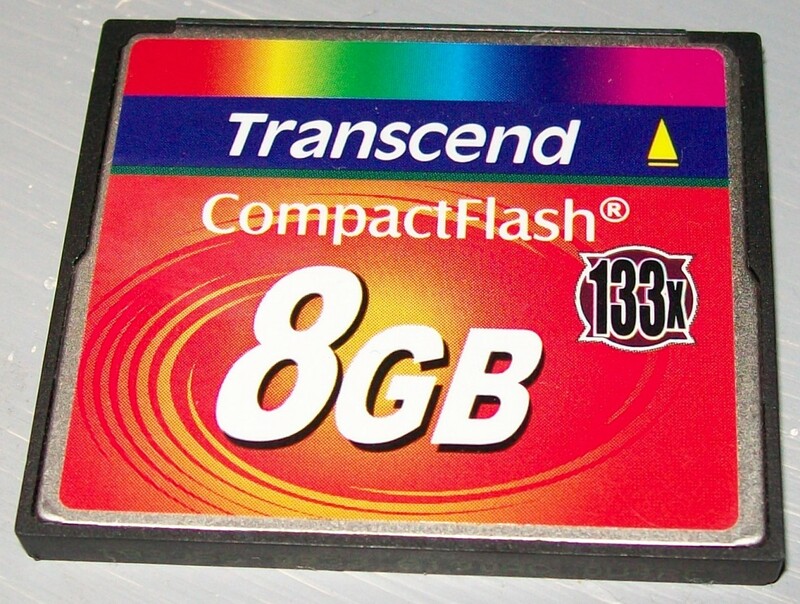 I download them into my hardisk and burn them into a CDR for him to watch on the DVD player . Sing-along with your toddler, invite your spouse or his other older siblings to join in. This way, you will build up his confidence and memory skill in a short time. 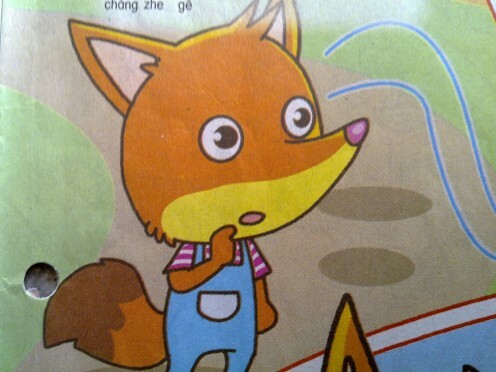 Fisher price.com and Starfall.com are great children websites for toddlers to learn the alphabets . Fisher price provides good cartoon animation for each alphabet. Press the “Toddler” tab and the letter “A” will appear accompanied by a woman’s voice pronouncing the alphabet while a cartoon animation appears. Next, the letter ”B” and “C”, so on and so forth. My toddler loves the animation so much that he kept repeating the game all over again. Each time he plays Fisher price game, he knows what alphabet comes next. Starfall is a good educational website because it uses a child’s voice to pronounce the alphabets with actual photos animation.Starfall also provides some games in between the alphabet learning process in order to test the child’s memory and understanding. This game is very easy and fun for toddler who loves to seek and find things. Lead your toddler to the refrigerator and show him an apple. 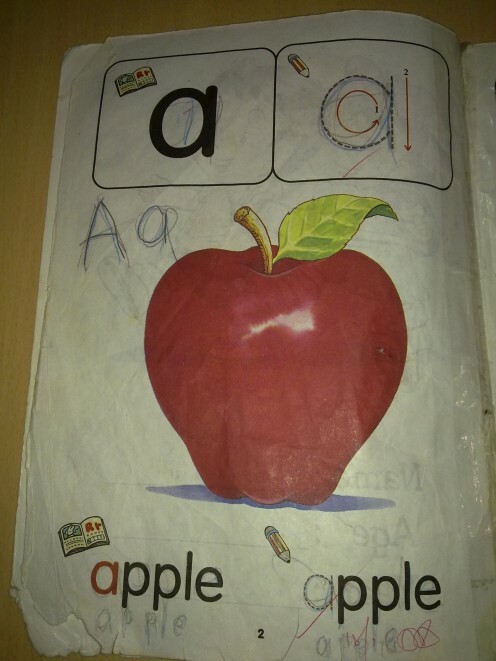 Ask him which alphabet does the apple starts with. Give him a few hints such as, “Is it A, B or C ?”. If he answers correctly, give him a praise, clap your hands with delight, show your happy expression. Your toddler will be smiling from ear to ear, clapping his hands along with you. This is a way to encourage him to participate in games with confidence and boost his courage too. A simple reward such as an applause and word of praises are better than cookies or candies. Introduce the alphabets as part of your daily activities in your household, outdoor gardening or when you are out on a shopping trip would bring lots of benefits to your toddler memory skill and verbal skill when he sees the objects again in his next trip. Another method to play the alphabet game is to instruct your toddler to find the object that starts with the alphabet you gave him. 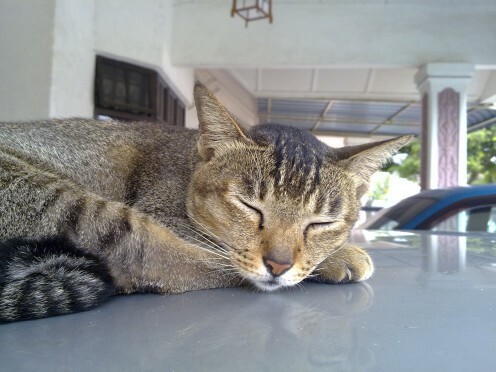 For example, if it is letter “B”, ensure that the object ( a ball or a box) is within his vicinity. Otherwise, your toddler will be having a hard time looking for it and gives up easily by crying or whining. Toddlers at age 2 or 3 who frequently read the alphabets , are able to distinguish which object begins with the correct alphabet. 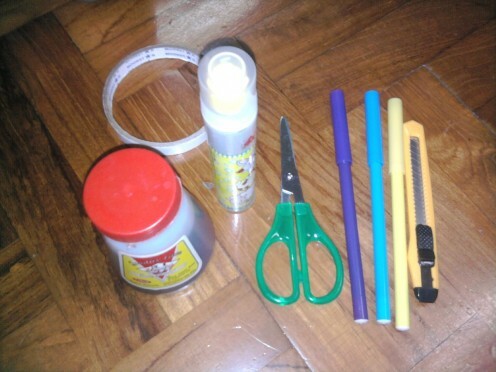 You can test your toddler knowledge by filling up a paper bag or shopping bag with 3 different objects . Tell him to put one of his hands inside the bag, pick out an object , ask him what is the name of the object and which alphabet does it starts with. In the same way, give him some hints if he can’t figure out the answer or gave you the incorrect answer. Remember to give your toddler lots of praises when he gets the right answer because your moral support is what your toddler needs, refrain from scolding him. Control your temper when you are in front of your toddler for he is good at imitating your actions and words. 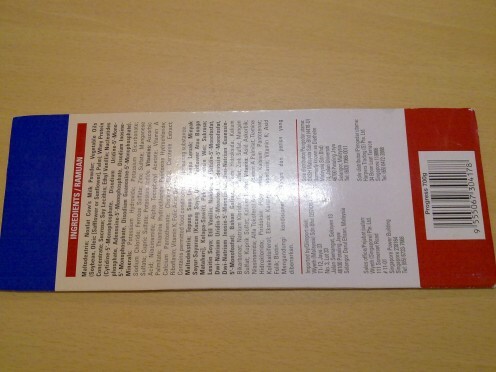 Alphabet cookies and biscuits are easily found in most hypermarkets and grocery stores. 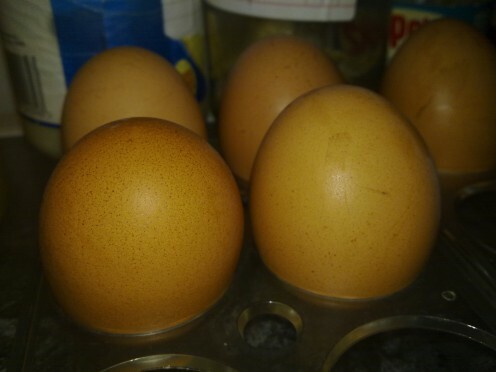 They are sold in butter and chocolate flavor which are the best hit among children. Purchase your toddler favorite flavor so that he will be interested in learning the alphabet is a fun and challenging way with delicious reward waiting for him; eating up the right answered cookies. My toddler loves to play alphabet guessing game very much. He will always bring out the cookie container from the kitchen during teatime and conjole me play this game. He knew that if he doesn’t play the alphabet guessing game, there is no way he could touch those delicious cookies. I did noticed that he began to master the alphabets rapidly in a very short time. However, too much cookies will invite cavities to form in between his teeth and affect his appetite during mealtime. Therefore, I do not play the alphabet guessing game everyday, alternate days instead. On the other hand, if you have time at home, purchase the alphabet cookie cutters from hypermarket or bakery shops and bake some low cholesterol and low sugar cookies for your toddler. Do not bake all 25 letters at once because he might be able to remember them all at once. I would advise it would be a good idea to bake the first few letters and stamp out 3 to 5 sets for each letters. Store the cookies in airtight container. 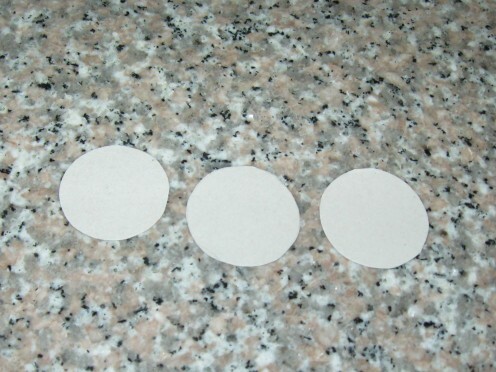 Spread out 3 to 4 different alphabet cookies on his flat plate or paper towel. Instruct your toddler to point out which is the alphabet “C”. If he points out correctly, let him eat the letter “C” only, as a reward. Take out another alphabet cookie from the container and reshuffle the rest of the cookies again. Do remember to give him a few sips if water, NOT sweet beverages, after eating each cookie. Cookies and biscuits are dry snacks which often choke little children throats. If your toddler points out the wrong answer, do not let him have the cookie. Thereto, he will work harder by concentrating on the right answer. Eventually, his memory skill will improve tremendously after numerous attempts. 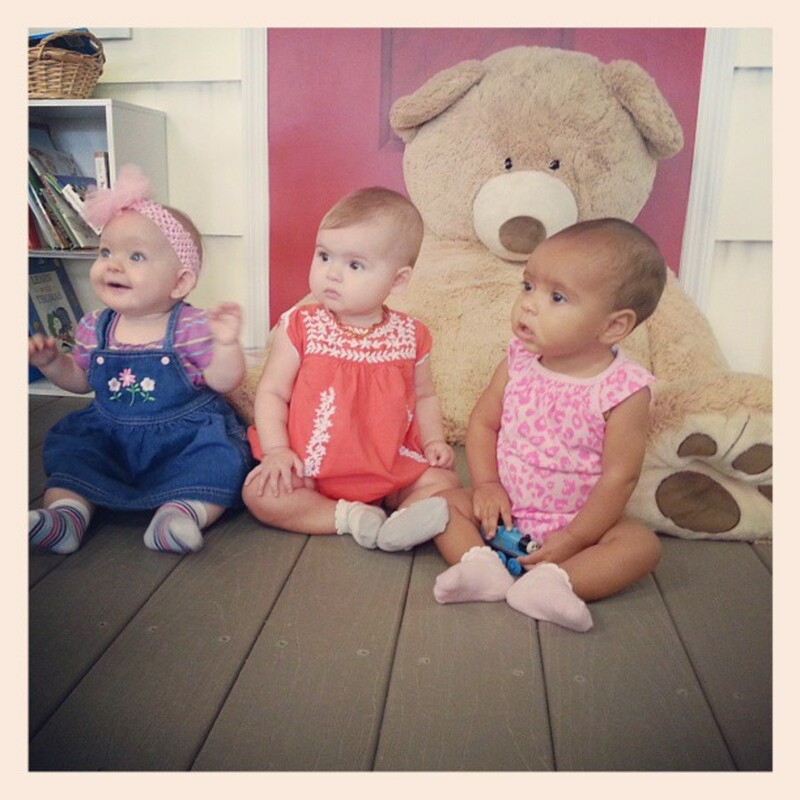 Each toddler alphabet learning ability is different from older children. Hence, do not expect full mastery for a short period of time. Try different methods everyday until he improves. As the months go by, my toddler learnt to perceive and remember more accurately while mistakes become infrequent by the time he reaches his third birthday. Parents need to have a lot of patience and good tolerance towards young toddlers. Every time my toddler gives the incorrect answers, I would tell him to try again and give him the right answer if he still could not answer accurately. I do not use harsh words or scold him because these methods will affect his mood and crush his confidence. Usually, I give him encouragement, extra chances or allow him ample time to make his decisions. Rushing your toddler for immediate answers will lead him to panic, worry, confuse and in the end gives up even without trying out first. Thus, it is natural for a toddler to simply point out the incorrect answer hastily. I use different alphabet learning methods on alternate days so that he will not grow bored easily. The trick to teach your toddler the alphabet is to have a great time toddler, fun and excitement throughout the time that occurs naturally. Do have fun trying out the methods I mentioned and let me know the outcome. 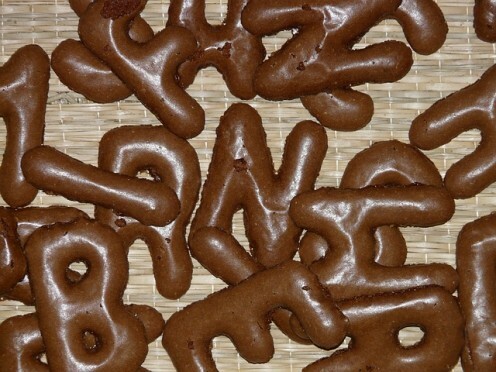 Yeah, some chocolate biscuits, cheese biscuit have alphabets and numbers too. Glad you like them ! Great tips...I especially like the idea to make your own flashcards, though if I found some already made, I would buy them. Also - there is a cheese cracker brand (Cheezits) that has letters on it...my son likes those. Thanks for giving me ideas!